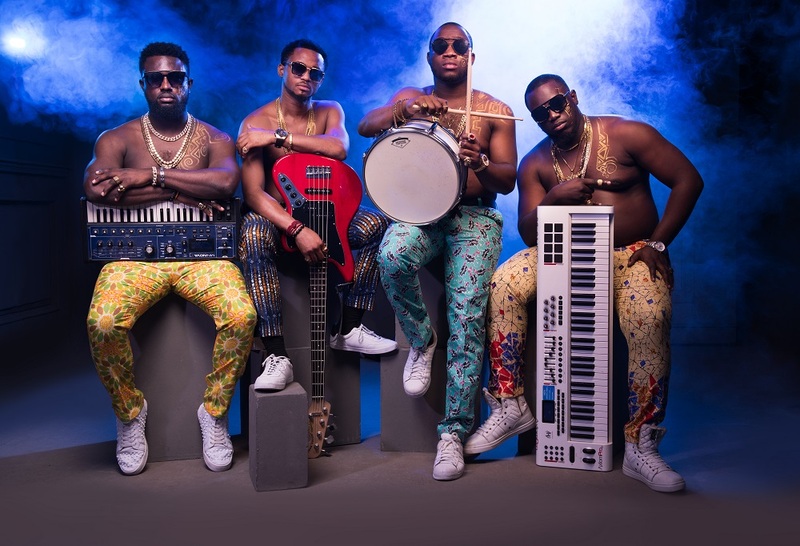 Alternate Sound, Africaâs Premium band have just launched their website with stunning new photos by premium photographer Kelechi Amadi Obi. 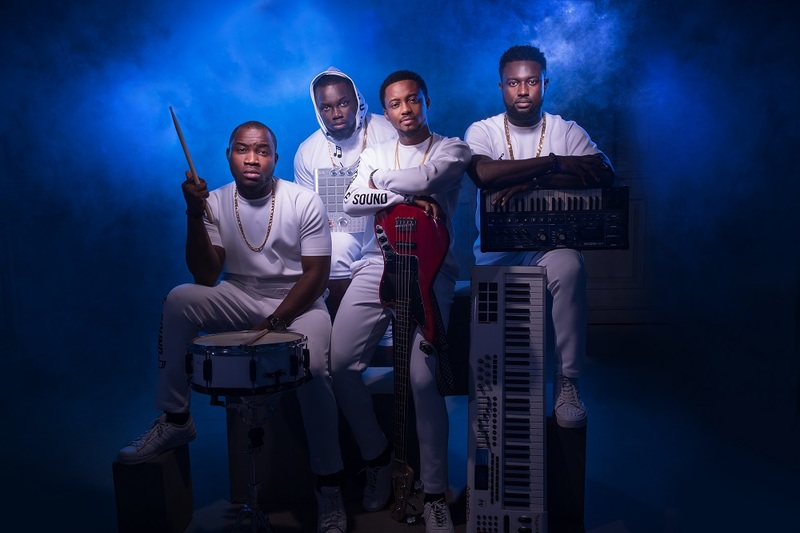 Formed by ace music producer GospelOnDeBeatz, Alternate Sound with the use of advanced technology doubles as original recording artistes and performers as well as a Live Band DJ. 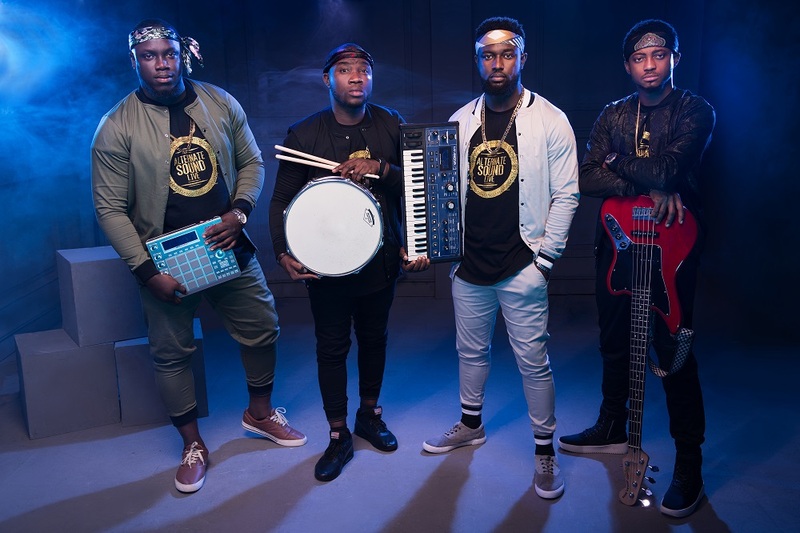 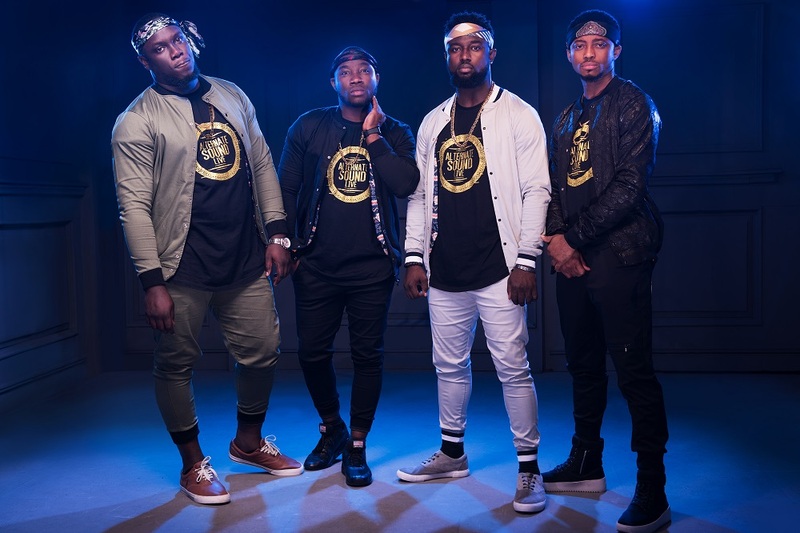 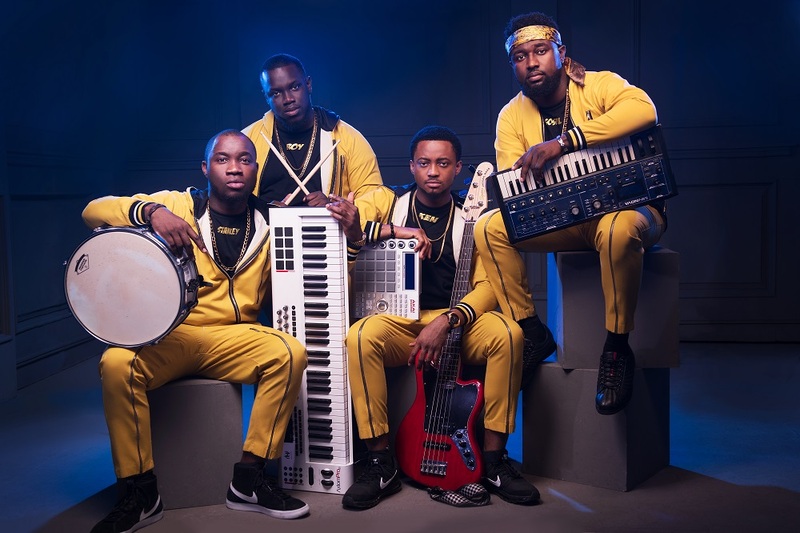 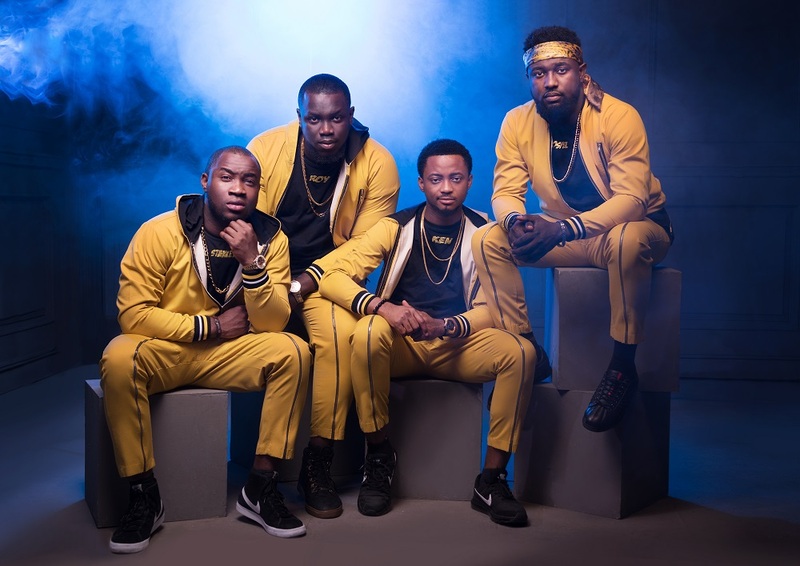 Consisting of Roy known for his skills on the piano and turntable, Barr Ken on bass guitar and DrummerBoyStanley, the band has performed with many top African talents like Tiwa Savage, Yemi Alade, Flavour, Wizkid, Davido, Olamide, Phyno, Patoranking, Banky W, Praiz, Reekado Banks amongst others on the most prestigious stages across and beyond the continent.